Results from a recent study published in the journal Blood indicate that brentuximab vedotin is a safe and effective first course of treatment for older Hodgkin’s lymphoma patients who are ineligible for chemotherapy. Outcomes among older patients with Hodgkin’s Lymphoma (HL) tend to be inferior to those of younger patients treated with standard chemotherapy regimens. 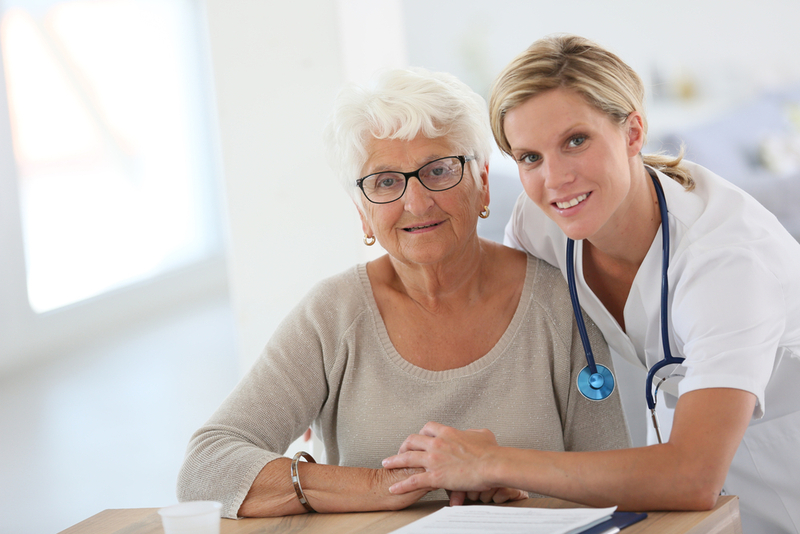 Since the rate of HL remission is lower in older patients in comparison with younger HL patients, it is necessary to use less toxic drugs that allow patients who are 60 and older to complete their full regimen without interruptions or clinical complications. Brentuximab vedotin (ADCETRIS) (BV) is a CD30-directed antibody-drug conjugate (ADC). After binding to CD30 on the tumor cell surface, preclinical data suggest the primary mechanism of action is internalization of the ADC complex, leading to release of the microtubule-disrupting agent monomethyl auristatin E (MMAE) and subsequent cell-cycle arrest and apoptosis. Results from recent studies have shown that BV achieved remissions in patients with relapsed or treatment-resistant BV. In the article entitled “Phase 2 study of frontline brentuximab vedotin monotherapy in Hodgkin lymphoma patients aged 60 years and older,” Andres Forero-Torres, MD, from the University of Alabama at Birmingham and the UAB Comprehensive Cancer Center and colleagues conducted a phase 2, open-label study to evaluate the efficacy and safety of brentuximab vedotin as frontline therapy in 27 Hodgkin’s lymphoma patients aged ≥60 years. Patients received 1.8 mg/kg of intravenous BV every three weeks for up to 16 doses. Those who benefitted from the medication could continue beyond this period of time until disease progression, unacceptable toxicity, or the study’s end. Patients received an average of eight cycles, with four completing 16 and one completing 23 cycles. The results revealed that the objective response rate was 92%, with 73% of the patients achieving complete remission. 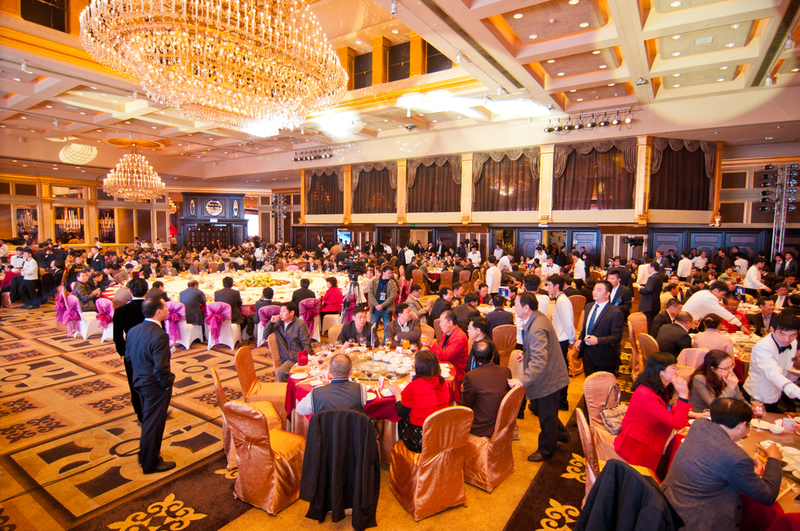 All patients achieved stable disease or better, and all had decreased tumor volume following treatment. The average duration of objective response for efficacy-evaluable patients (N=26) was 9.1 months, and the average progression-free survival was 10.5 months. In terms of adverse events these were generally consistent with the known safety profile of brentuximab vedotin. Tagged bretuximab vedotin, Hodgkin lymphoma, older patients. 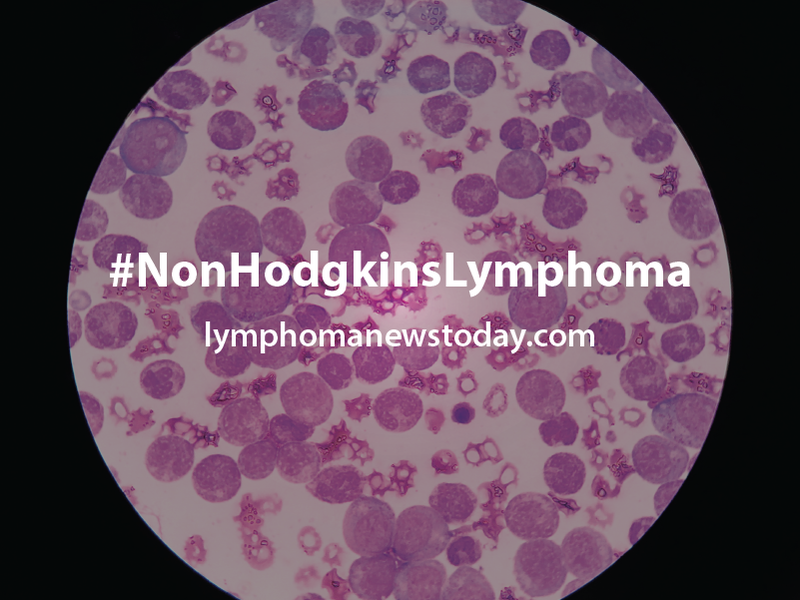 Previous: Looking for Information on Non-Hodgkin’s Lymphoma?